Overview: I think for many male wine drinkers there is nothing more emasculating then buying rosé. They inconspicuously grab the pink bottle from the fridge and dash to the counter so the sales staff can stuff it into a brown paper bag before anyone else in the store can see what they have purchased. Sorry to stereotype but I’m trying to justify why rosé is such a small volume of wine sales. It’s like wearing pink, you might want to wear it but you fear ridicule and when you get that look from other men, that look that poses the question ‘what the #$%^ are you wearing that for’ you say something like; ‘My wife bought it for me.’ I’m down with pink, in wine form and clothing. Rosé is a much underrate style of wine and I think it’s probably because serious wine drinkers believe it’s going to be sweet and sweet drinkers have been stung by dry styles. There’s no doubt that when buying rosé you need to go with what you know. The Bird in Hand Rosé has been my go-to rosé for some time now. 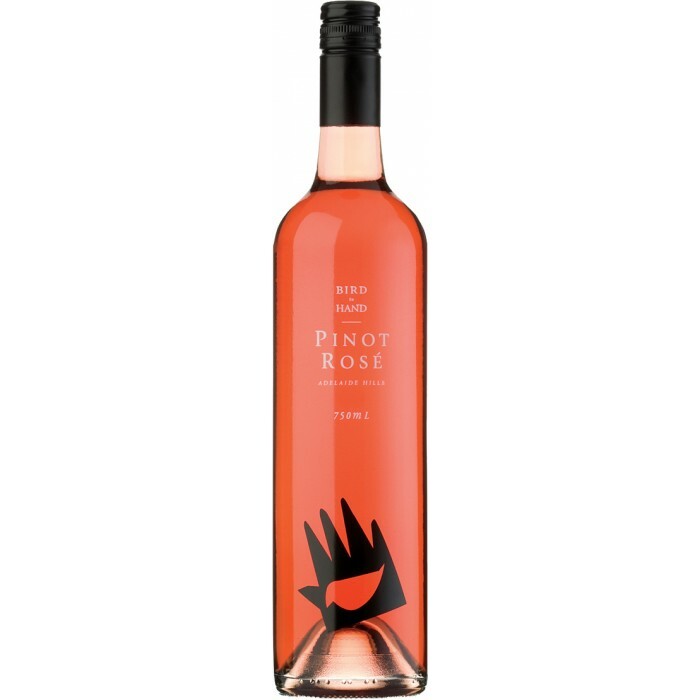 Tasting note: Lighter in colour than rosé made from Grenache or Shiraz. The nose is restrained with subtle herbaceous notes and raspberry. These notes are also found on the palate and are complimented by strawberries and cream. It finishes dry and fresh as a daisy. Final Say: Grow a pair and buy Rosé with pride. $22 a bottle. Overview Bordeaux reds are among the some of the most sort after wines in the world. Steeped in history and mystique deciphering the label is half the battle with drinkers unfamiliar with the region. I still struggle to remember what’s grown on the left-bank and right-bank, which cities sit on the left and right banks, which vintage was a good vintage and how the classification system works. It’s enough to drive a man to drink. With all the hype surrounding first growth producers such as Château Lafite-Rothschild, Château Margaux and Château Mouton Rothschild it’s easy to believe that to drink good Bordeaux you need to sell a child and half your organs to do so but there are some great value Bordeaux’s floating around. This wine falls into this category and comes from Saint-Émilion on the right bank which uses predominantly Merlot with just a touch of Cabernet Sauvignon. 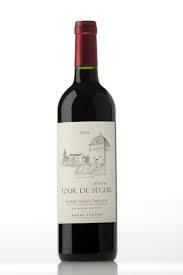 Tasting note: Typical nose of cassis, raspberry, blackcurrant and coffee. The palate is youthful and approachable but underneath the primary fruit; plum and blackberry, there is more complex earthy, truffle characters as well as the hallmark leafy tones and great length. Overview: The Champagne house Louis Roederer first started making Cristal when Tsar Alexander II decided in 1876 that he wanted his champagne to be bottled in crystal, as you do. Countless times I’ve wished for all my beverages to be packaged in crystal. Sadly it is not 1876 and I’m not a Tsar (I realize this may come as a bit of a shock). Louis Roederer granted the Tsar his wish by creating Louis Roederer Cristal which was bottled in a clear, crystal bottle. The Cristal concept lives one however these days it’s bottled in glass, not crystal, cheapskates. I’ve heard that the Tsar requested the bottle to be clear so that bombs couldn’t be hidden in his champagne but I can’t state that this as fact, I think it’s probably one of those Wikipedia facts that someone has taken too seriously. Lead poisoning was obviously off the Tsar’s radar. Anyway, this is a proper ‘special occasion wine’. 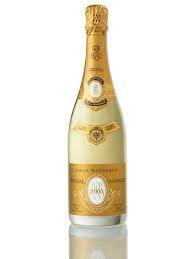 Buy a bottle, pop it in the fridge and you’ll find that everything becomes an event worthy of a sip of Cristal. Tasting note: A yeasty nose with aromas of brioche and underlying, elegant grapefruit. A fine, mouth-tingling bead that delivers bready characters along with stone fruit and citrus. The palate is perfect balance between rich and sophisticated. It’s remarkably fresh, showing no signs of age despite being almost 9 years old. Final Say: Forget about crystal, I’ll just have mine delivered via I.V. Sells for between $285 and $300 a bottle. Overview: Tempranillo is the world’s latest buzz wine. A fashionable little tacker that is often toted as an ‘afternoon’ or ‘pub and pizza’ wine. 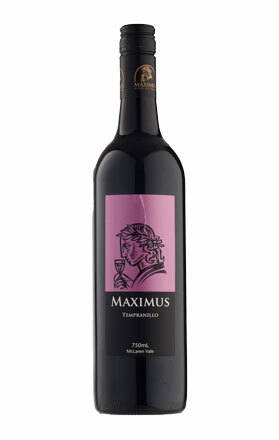 This Tempranillo takes the bull by the horns; it’s tired of being dismissed as just frivolous and fun. It twists the rabid animal to its face, gives it a gentle yet threatening squeeze of the unmentionables and says ‘Mate, bloody well take me seriously, all right?’ Such a powerful wine from a grape that is generally seen as gentle and savoury; and coming out of an incredibly tough, wet year in South Australia too. Maximus, my hat must go off to you! Tasting Note: Lifted cherry, violets and plum lull you into a false sense of pretty, elegance on the nose; it begs you to sip and then draws you in with ripe plum, black cherry, forest fruits, chocolate and a silky mouth-feel. Grainy tannins complete this beautiful beast.